Thanks to his hit show Master of None, we’re familiar with the entire Ansari family. So, it’s only fitting that Aziz Ansari’s mom would crash his SNL promo, right in the midst of filming. Of course, he handles it like a champ. Ansari, who will be hosting this week’s episode, is always a solid reminder that mothers should come first. Yes, even when Big Sean is around. It’ll not only be the first episode that Ansari has hosted, but it’s been advertised as the very first episode of the show that’ll have a host of South Asian descent. While this is a landmark that totally should have happened sooner, we’re glad it’s happening now. The promo pretty much sums up absolutely everything we love about the guy. While he’s been parodied on the show here and there, this is the first time that Ansari will actually set foot on the Saturday Night Live stage. Back in 2014, past cast member Nasim Pedrad appeared on an episode of Conan and talked about a few of her favorite impersonations. While Kim Kardashian was a big one she did, she was also set on playing Ansari. 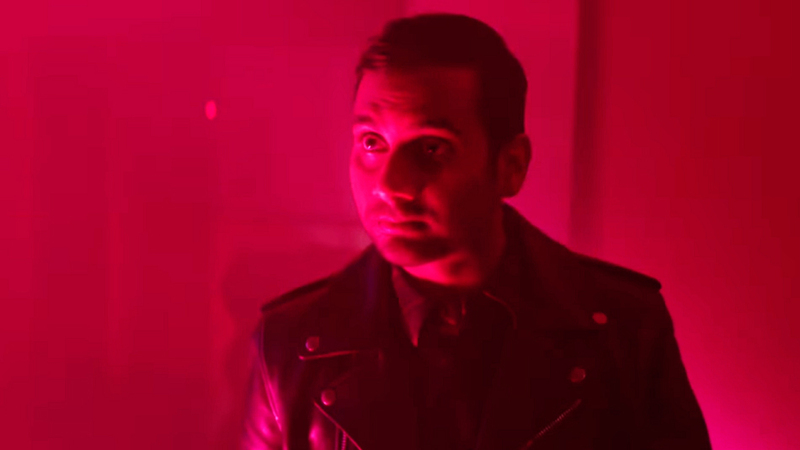 No matter who shows up, we’re just happy that Aziz Ansari will finally get a chance to shine. We have a feeling that his mom will be quite proud of him.